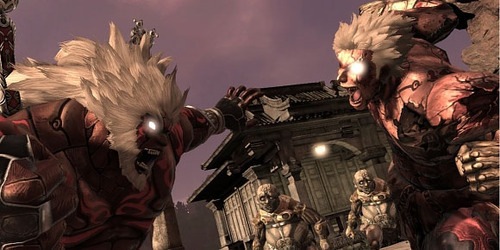 Developer CyberConnect 2 is known for their work regarding the Naruto games and the more recent Asura’s Wrath. The company has revealed that three brand new and unannounced IPs are currently in development. Does this mean we may not get a sequel to Asura’s Wrath? Not necessarily since the company hasn’t giving up on their existing titles like Naruto: Ultimate Ninja Storm 3 and Jojo’s Bizarre Adventure: All Star Battle, both of which coming out later this year. No information is known yet about the unknown IPs in the works but we’ll update you as soon as the word gets out. Be sure to check out GGN’s review on Asura’s Wrath!